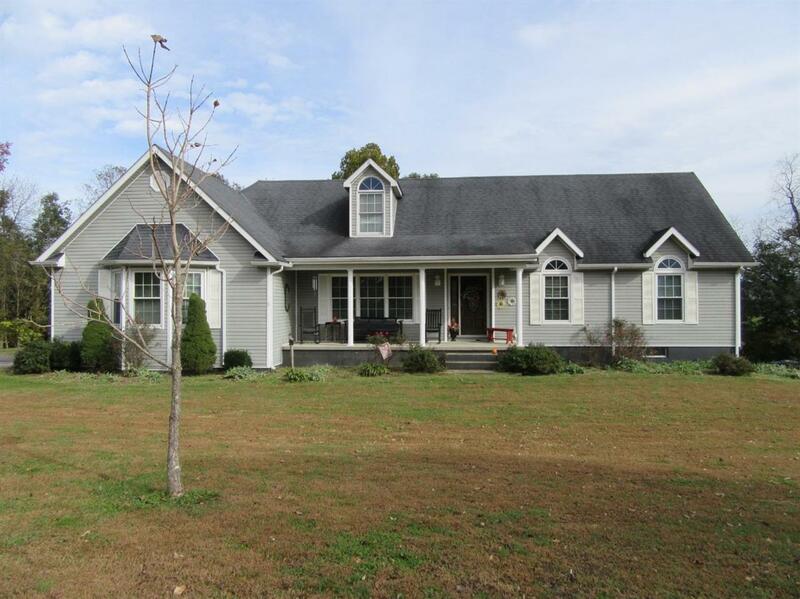 270 Katie Drive, Clay City, KY 40312 (MLS #1824455) :: Sarahsold Inc. Looking for space. This home has 3745 total sq. ft. including the unfinished basement and 2 car attached garage. 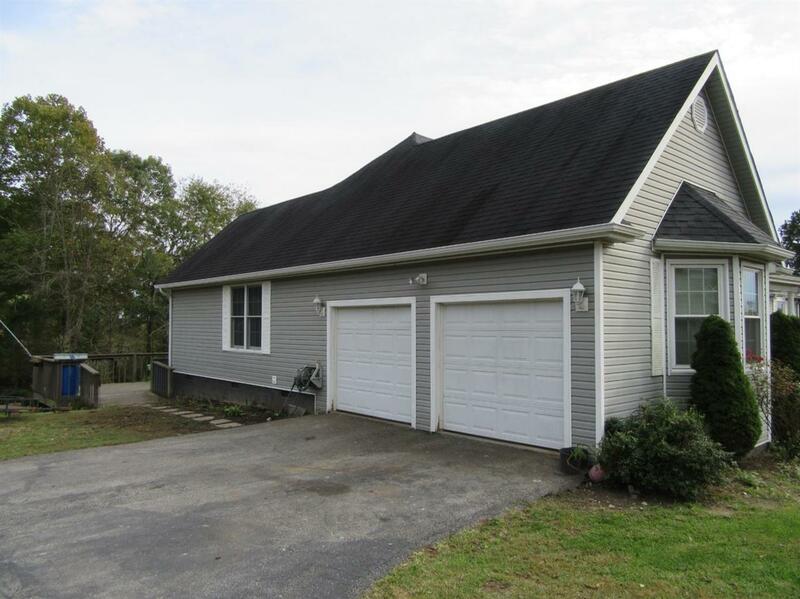 Setting in the cul-de-sac on 1.88 acres, you'll find this 3 bedroom and 2 bath home. Hardwood floors, bay windows and tray ceilings accent the living room and dining room. Custom kitchen with island, cook top, built in oven and skylight. Family room has vaulted ceiling and patio doors leading to your double deck and covered back porch. Master bedroom has bath with skylight, whirpool tub, walk-in-closet and special ceiling. 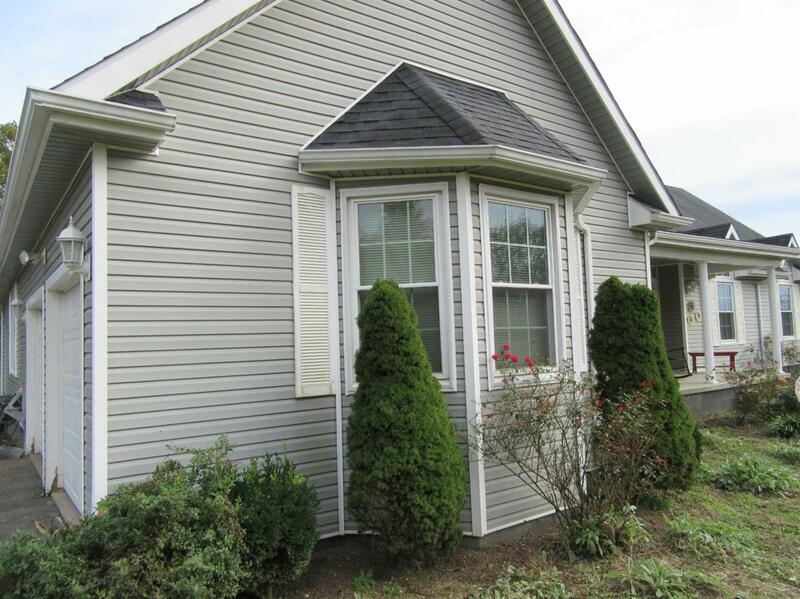 On the main floor you'll find 2 more bedrooms and another bath. Countless possibilities with the 1437 sq. ft. unfinished basement with walkout door and poured concrete walls. Home is on 1.88 areas, lots 8 & 9. Set on your covered porches and lesson to the bubbling brook with waterfalls. 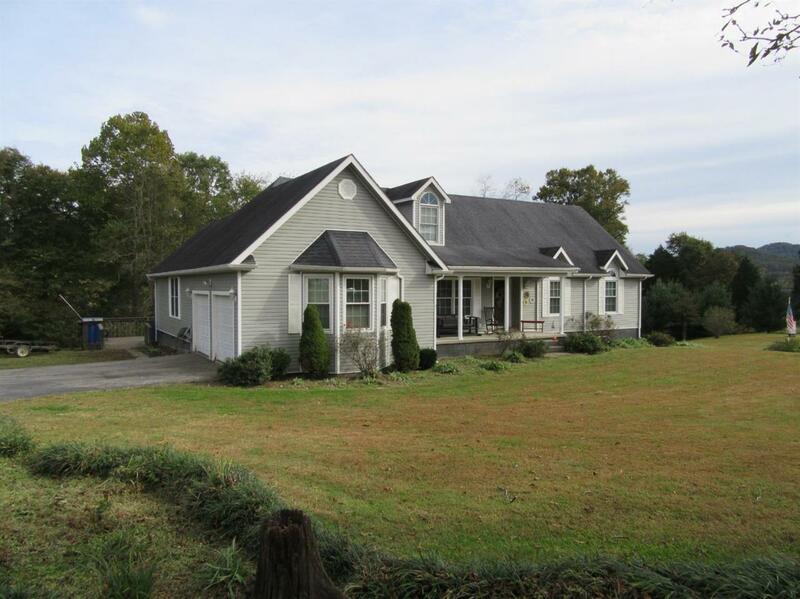 Listing provided courtesy of Debbie Clark of Century 21 Advantage Realty, A Robinson Co. Listing information © 2019 LBAR Multiple Listing Service. All rights reserved.